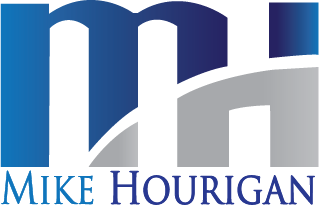 Mike Hourigan is known for the real-world wisdom he brings to his audiences. His lively and engaging style delivers a rollercoaster ride loaded with vivid examples and powerful takeaways. Mike provides “immediately useable” information in a fast, funny, and fact-filled way that leaves the audience wanting more.